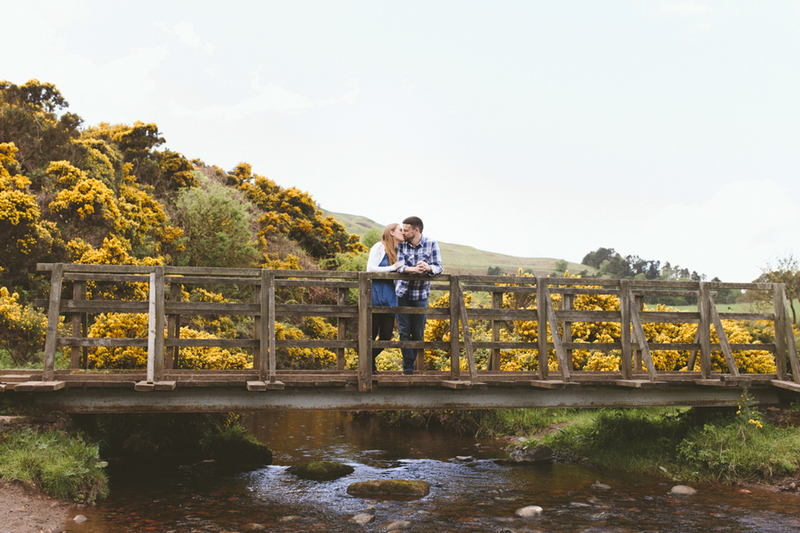 The Pentland Hills in Edinburgh were a gorgeous backdrop for an engagement photo shoot with Emma and David. They have wandered this beautiful landscape many times together and so it was the perfect place to capture their love. 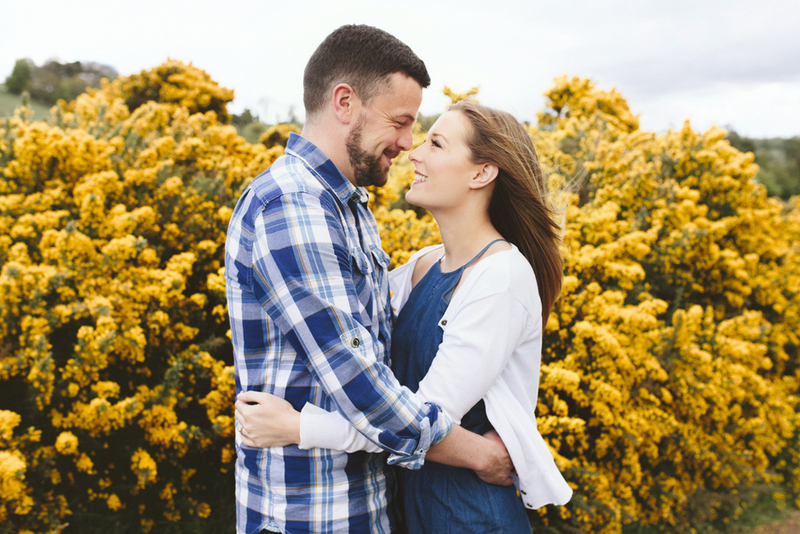 After 8 years together, they are tying the knot at Glencorse House next month and I cannot wait to capture their special day! It's going to be gorgeous! 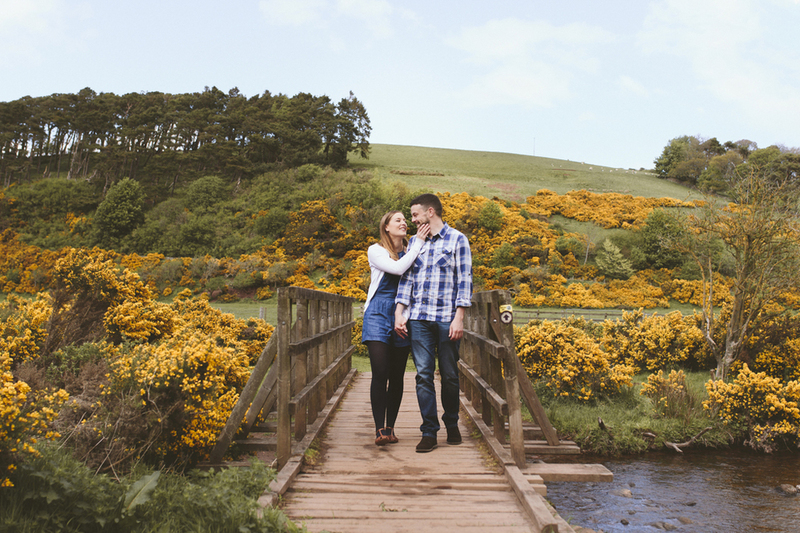 During our photo shoot, we were met with typical Scottish weather, constantly changing between rain showers and glorious sunshine, but Emma and David completely took it in their stride and were amazing to work with! Our photo shoot was filled with smiles and giggles, and it's obvious that these two are head over heels for each other.